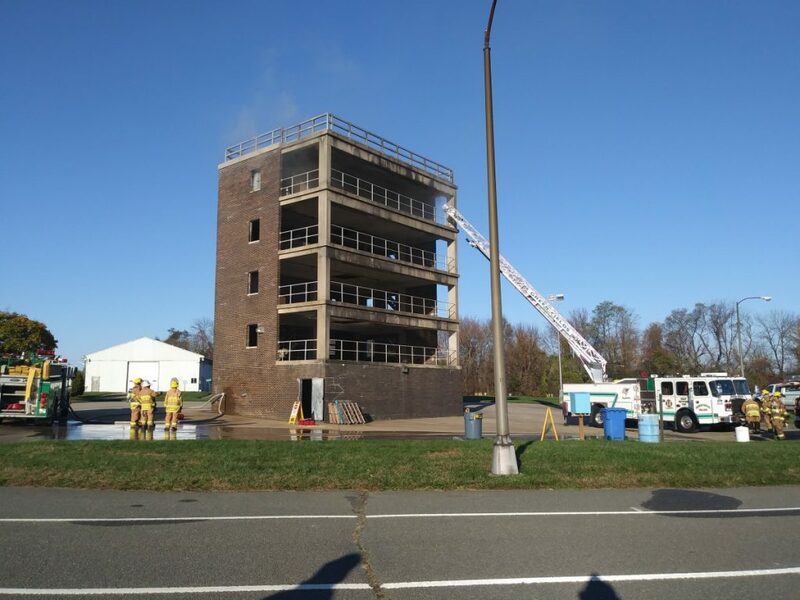 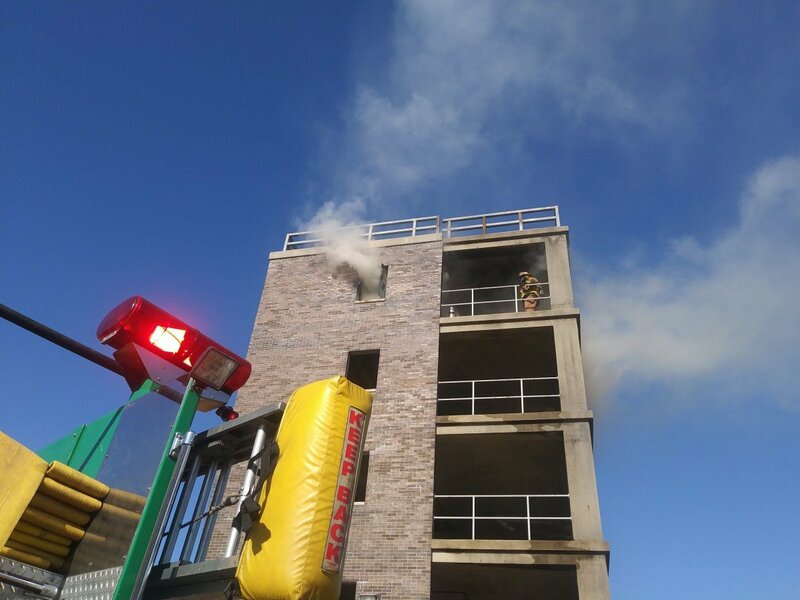 Members of District 6 traveled to Emergency Services Training Center of Burlington County to tackle their standpipe/highrise operations. 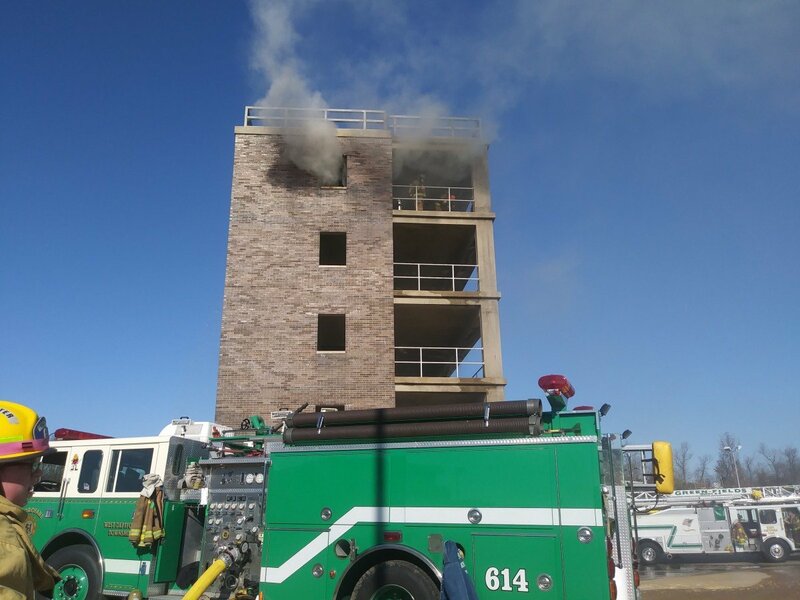 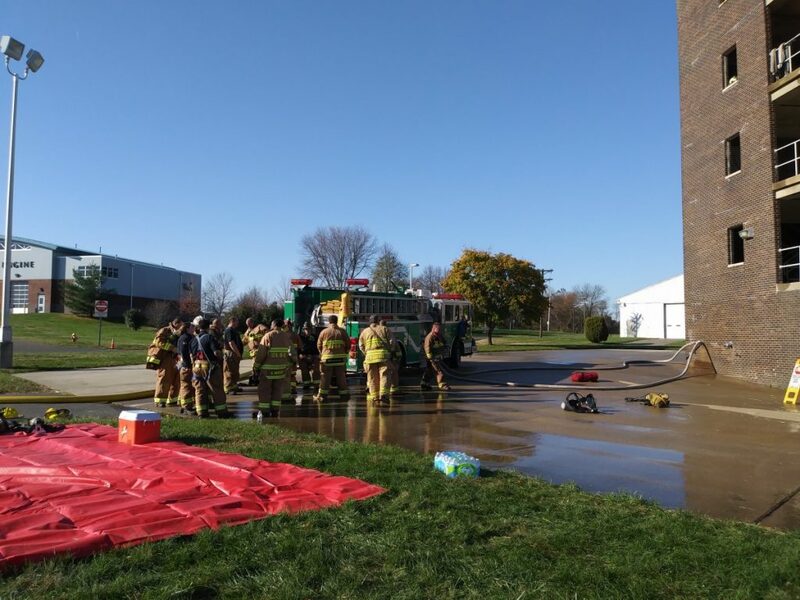 Members were faced with multiple flights of stairs, smoke, and fire while utilizing 1.5 and 2.5 inch handlines. 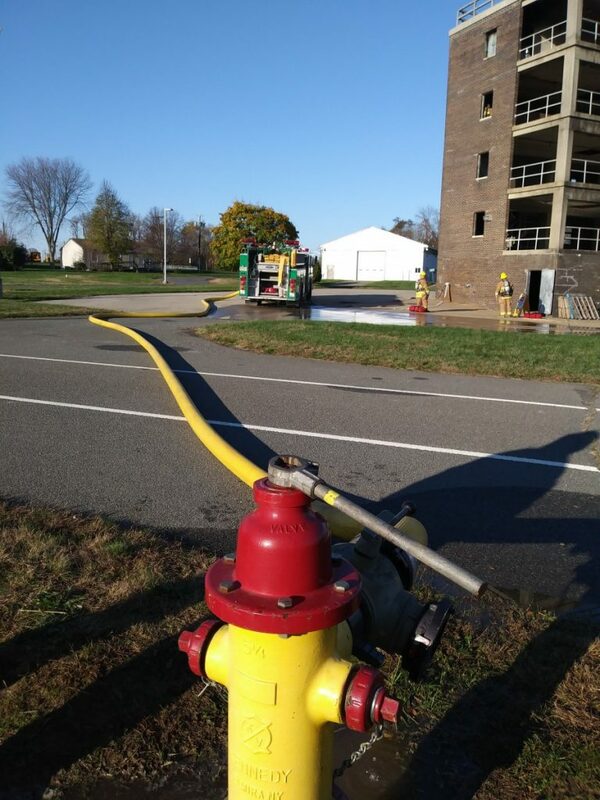 Thanks are given to National Park Station 8-1 & Woodbury Station 5-1 for covering the district while members conducted their training.